Photo courtesy of the starspangled200.com Facebook page. This weekend's boating and fishing calendar is packed. Why? Because it's Father's Day weekend, and if you're reading this, you probably know a certain dad who likes to boat or fish. The Orange County Boat and RV Festival is today through Sunday at the Dunes Resort, Newport Beach, California. 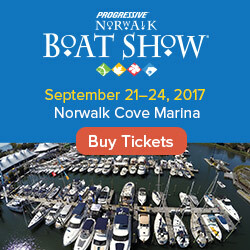 Drive about two hours up the PCH this weekend and you'll also find the Channel Islands Harbor MarinaFest in Oxnard, California. Wow, typing that just made me want to do that. If you find yourself on the other side of the planet this weekend, check out the 5th Annual Dalian International Boat Show. Dalian is a major seaport in the south of Liaoning province in Northeast China. It's located at the southern tip of Liaodong Peninsula, surrounded by the Pacific Ocean, and boasts 1,906 kilometers of coastline. There are 710 isles dotted around Dalian, which makes this sound like a boater's paradise. Back here at home you'll find the Bay Harbor In-Water Boat Show on Friday, Saturday, and Father's Day, in Bay Harbor, Michigan. Father's Day and fishing is a 'thing' here in the United States. 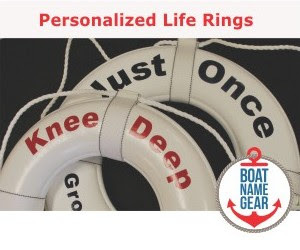 The weekend seems to be an opportune time to get out on the water, spend some time with the kids, and maybe even win a few bucks for reeling in the big one. This weekend's fishing events include the 54th annual Big Rock Blue Marlin Tournament (Morehead City, NC), the 31st annual LCI Father's Day Derby (Lake Champlain, VT), the 32nd annual Ocean City (MD) Shark Tournament, and the 41st annual Stuart Sailfish Club's Small Boat Tournament (Stuart, FLA), to name a few. 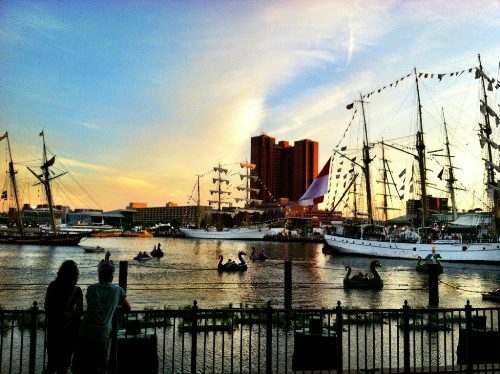 We're tracking the 2012 OpSail events as they move around the states, and this week the tall ships took up port in Baltimore for what they are calling a Star-Spangled Sailabration. The festivities are going on now through Tuesday, June 19 2012, when the ships depart for their next OpSail stop - Boston! Interesting post indeed! Thanks for the share.